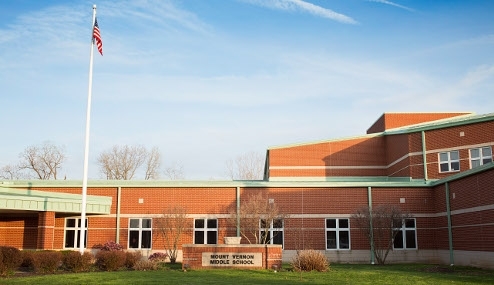 Mount Vernon Middle School is a part of the Mount Vernon City Schools. Mount Vernon City Schools is made up of six elementary schools, one middle school and one high school. The middle school houses grades six, seven and eight. The middle school enrollment is typically around 950 students. Video produced and edited by Mindy Essex. PBIS is a school wide approach to discipline for creating a safer and more effective school.